Jambo Everyone: Your Chance to Win "Let's Move to Disney World" by Disney Hipster Andrew! 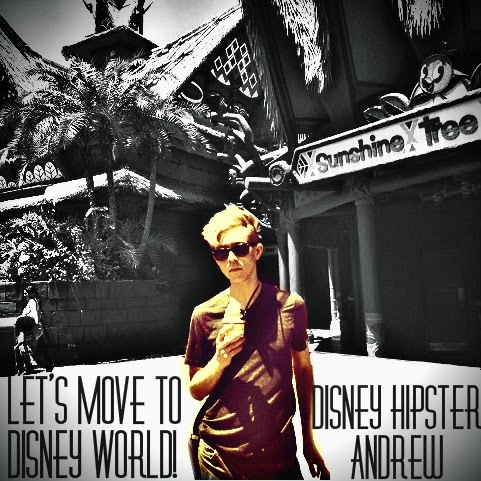 Your Chance to Win "Let's Move to Disney World" by Disney Hipster Andrew! 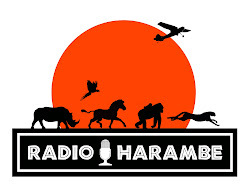 Have you listened to there latest episode of Radio Harambe yet? If not, what are you waiting for? If you wait much longer you will miss your chance to win a digital copy of the amazing new CD of all original songs about Disney World from Andrew of the Disney Hipsters! Ok, so here is what you need to do in order to enter the contest. You must write us a review on iTunes, and you will automatically be entered into the drawing. If you already have reviewed us on iTunes, email us at jamboeveryone@gmail.com and that will get your entry into the proverbial hat. The winner will receive a code good for one digital download via iTunes of the full album! If you haven't heard the CD, or you simply can't wait for your chance to win and simply must have it ASAP, you can do so on many platforms. Click here to learn more. In a word, the album is fantastic! It's funny, musical and heartfelt all at the same time. And when you listen you will soon find yourself wishing for the Mouse.